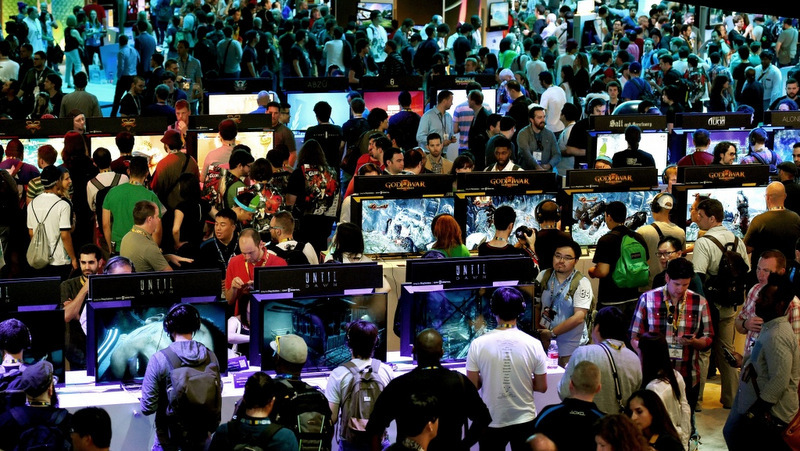 Bandits, soldiers, demons, zombies, aliens and other enemies were shot, stabbed, bludgeoned, incinerated, or even blown up on the show floor of the Electronic Entertainment Expo that opened in Los Angeles on June 12. Shooting and swordplay have long been staples in a global video game industry that the Entertainment Software Association said took in a total of US$116 billion (B3.7 trillion) worldwide last year. Violence in games has the trade group working to make sure politicians including US President Donald Trump understand that there is no link between that kind of play and what people do in the real world, ESA chief executive Michael Gallagher told AFP. Trump and the ESA met earlier this year after a slaughter at a US high school. Some blamed violence in media such as video games, not access to guns, for such shootings.